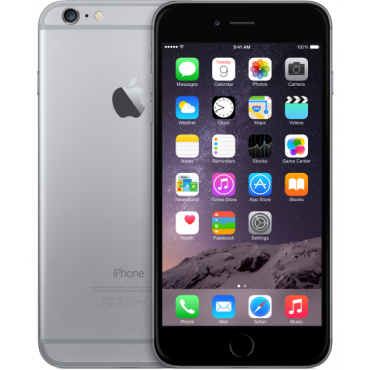 Introducing the Apple iPhone 6 Plus is a phablet featuring a 5.5-inch retina display that flaunts a full HD resolution and a pixel density of ~401ppi. The display offers a full sRGB colour gamut and features an ion-strengthened cover glass. 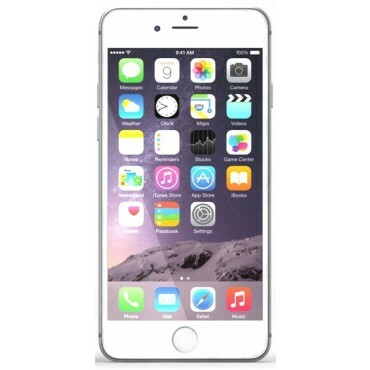 The new iPhone is encased in an anodised aluminium unibody frame with a black bezel on the front. 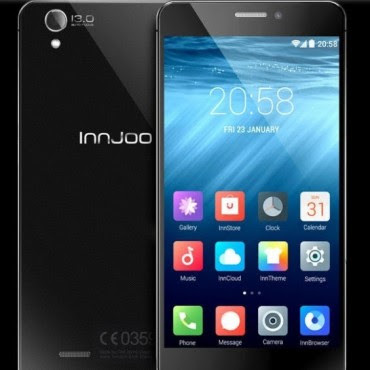 Despite the large display, it is quite thin at just 7.1mm. And offers the best battery life of any iPhone with up to 24 hours talktime. HTC One Dual-SIM adds dual-SIM support to the flagship HTC One. 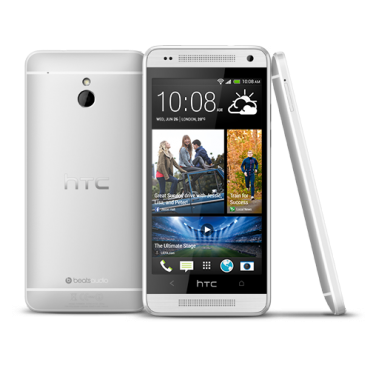 HTC One Dual-SIM follows the same beautiful design of the original One with very similar specs. The only notable difference between the two devices aside Dual-SIM is that the HTC One Dual-SIM also supports memory cards enabling you expand storage to up to 64GB. LG G4 is LG’s 2015 flagship smartphone and a direct successor to LG G3 flagship. 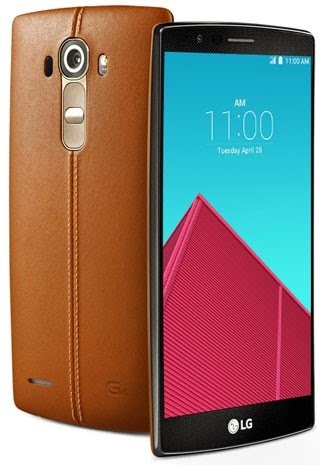 The LG G4 is a perfect alternative to other 2015 flagships like the Samsung galaxy S6.The LG G4 comes with some serious hardware improvements including a quad HD (1440 x 2560) 5.5-inch 3GB of RAM and an expandable microSD up to 128GB storage.